McKellen’s work spans genres ranging from Shakespearean and modern theatre to popular fantasy and science fiction. 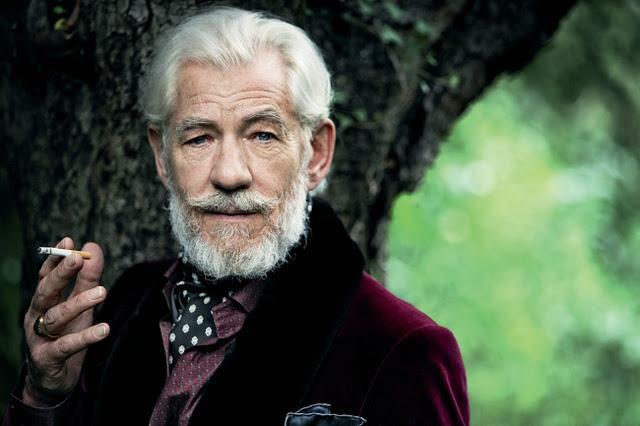 His most notable film role is Gandalf in the Lord of the Rings film trilogy and The Hobbit film trilogy. 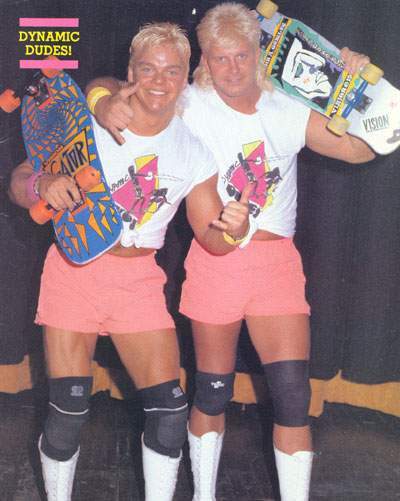 Posted on January 8, 2009 Categories Rad DudesTags blonde, gay, skateboardLeave a comment on Dynamic Dudes!